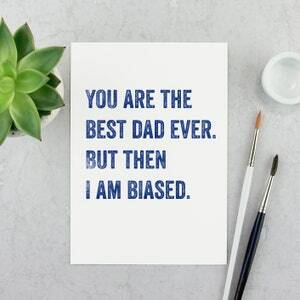 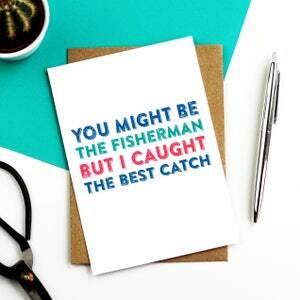 Funny Fathers Day cards from your gorgeous pet! 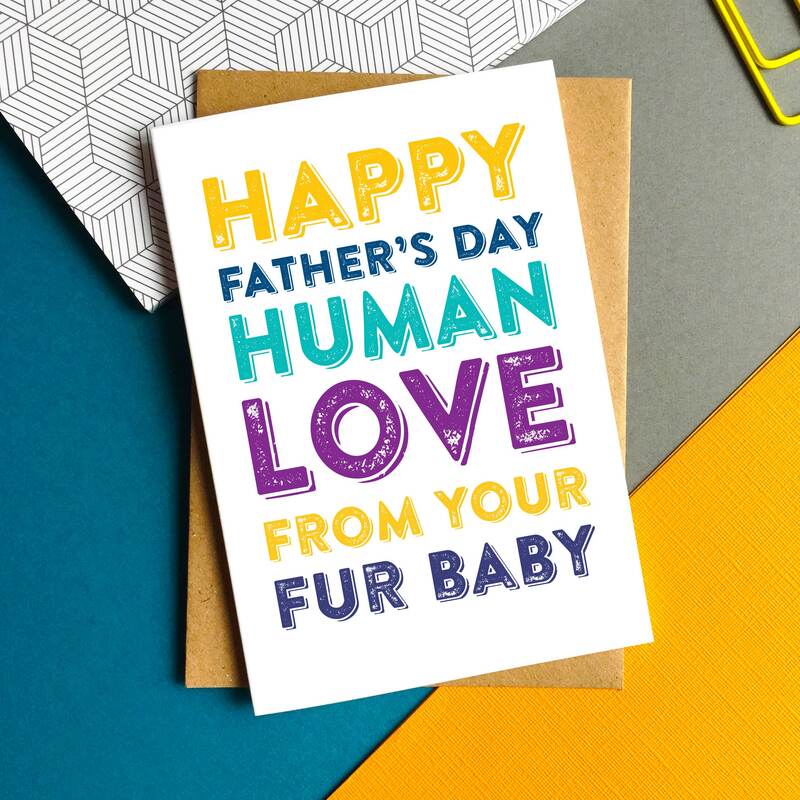 Celebrate Father's day with this lovely card from your pets. 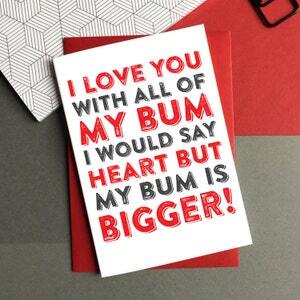 Card is lovely arrived quickly thankyou.